Three leaders of the big beer companies meet for a drink. The president of Budweiser orders a Bud. Miller's president orders a Millers and the president of Coors orders a Coors. When it is Guinness turn to order he orders a soda. Why didn't you order a Guinness everyone asks? 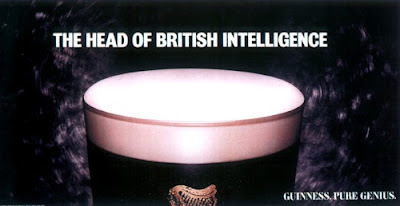 Nah Guinness replies. If you guys aren't having a beer neither will I.